Quiksilver Pro New York is scheduled to start its 11-day holding period on September 5th. 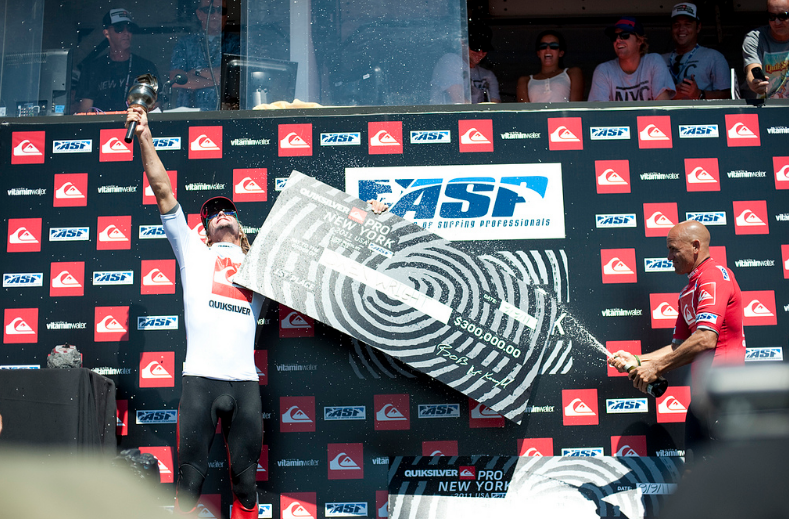 The Quiksilver Pro Trials presented by Unsound Surf will run on September 4th. 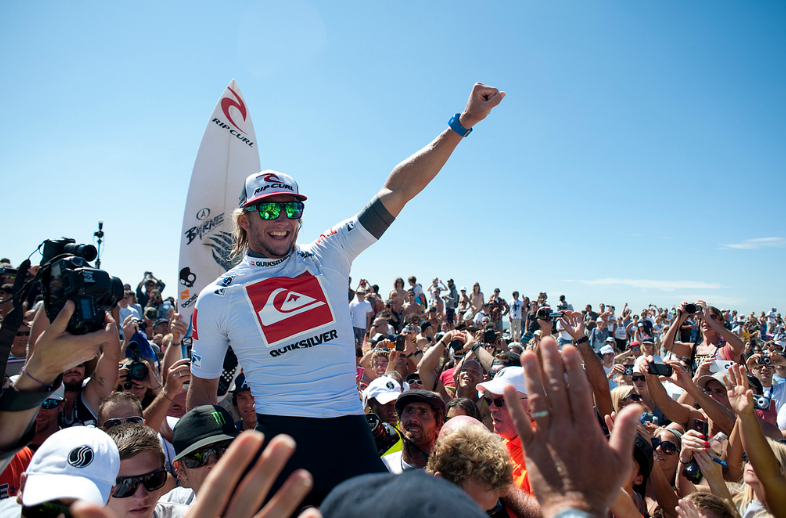 It will be the first surfing contest to offer a 1 million dollar prize purse. 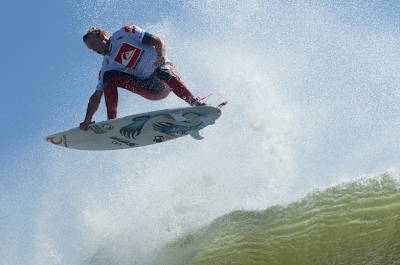 Owen Wright goes into the event sitting at No.5 while Adam Melling needs a big result to stay in the elite events. Good luck fellas. Lay day . Hurricane swell coming. Owen Surf Ht 4 vs Jadson Andre and Bobby Martinez , Mello surfs Ht 9 vs Michel Bourez and Raoni Monteiro when the event kicks off. Mello and Owen both surfed well in the tiny conditions but finished 2nd in their heats. Owen surfs Ht 2 vs wild card Asher Nolan and Adam surfs Ht 9 vs Wilko when round 2 begins. In round 2 Owen had a solid win over the wildcard. He will face CJ in the final heat of round 3. Adam had a win over Wilko in round 2 but couldn't get past Taj in round 3. Mello will have to rely on the call-ups as an alternate for the remainder of the year. It's a bummer to see him relegated but you can bet your house that he'll be back. Owen went on a rampage against C.J. Hobgood in his Round 3 heat, tearing through the high-performance lefts and rights at Long Beach. 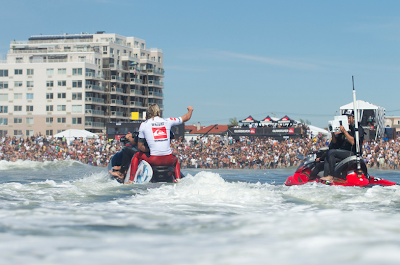 He posted the highest single-wave score of the event, 9.80 out of 10, when he unveiled a ferocious, inverted backside air-reverse to solidify the victory and went on to take out his Round 4 heat in commanding fashion to advance into the Quarterfinals. Owen dug deep to keep out Julian Wilson is his Quarter by half a point. In the Semi Alejo couldn't match Owen's committed professional approach and Owen set up a replay of the Teahupoo final vs Slater. In the final Owen Slob aired his way into history. $300K for the win and now being hailed as the best goofy on the planet. Congratulations Owen.